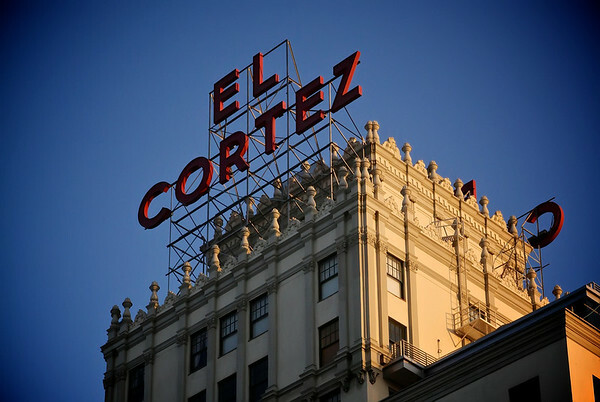 Week 18 of my 52 NEW Project is a super simple entry that takes me nearby to downtown San Diego and the historic El Cortez building. 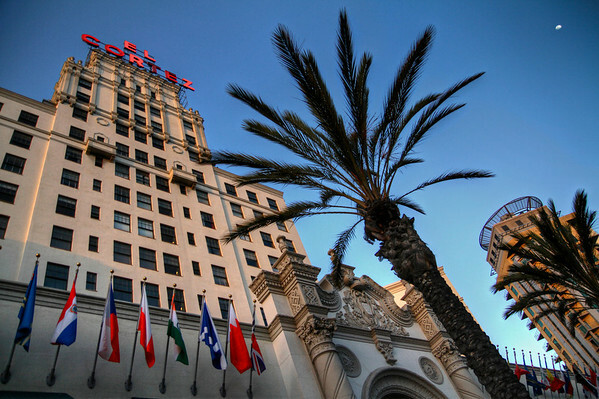 I had read online that there was a viewpoint from the top floor and trekked down on this Sunday to try to photography both the building itself, one of San Diego's iconic landmarks, and sunset from the top floor. 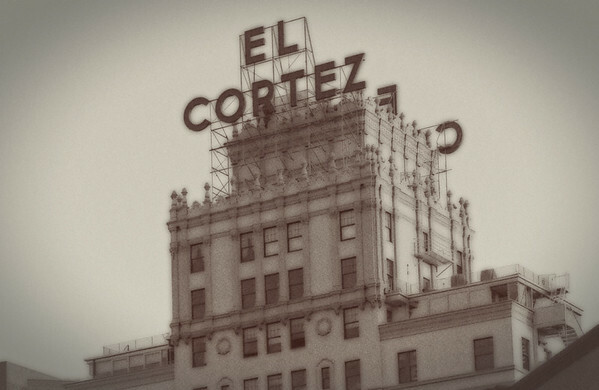 I've been to EC before, but going inside and getting to the top would have qualified me for the "NEW" part of this blog/project. 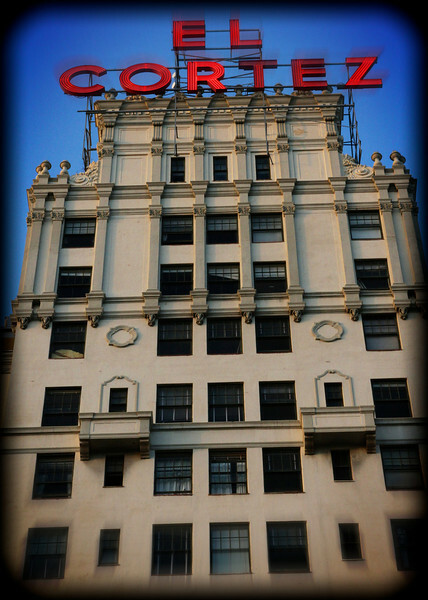 Unfortunately, once there, I found out that because the old hotel has been converted into condo units and the general public isn't allowed inside or up to the Sky Room. 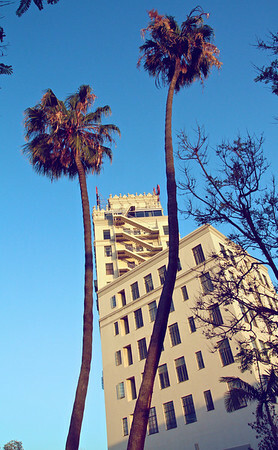 D'oh! 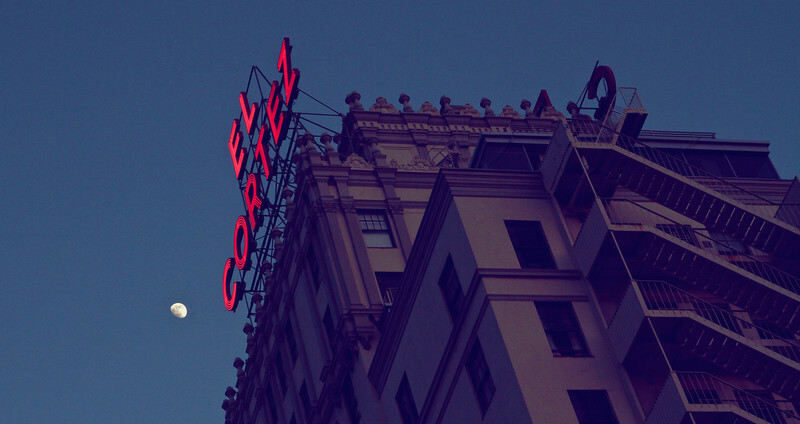 So I had to just play around with some shots outside, including a few with the moon conveniently located aside the famous blinking sign. 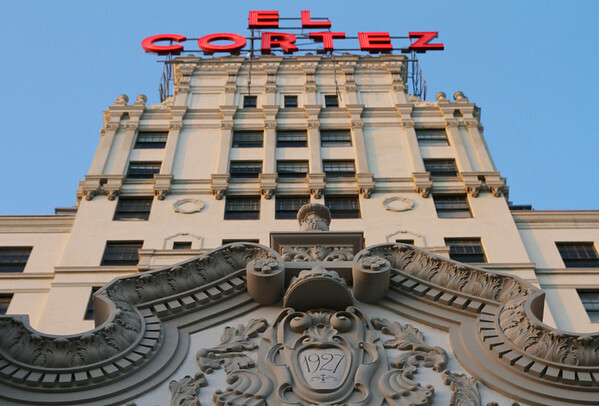 Here's a bit of history about the building: "Built on the site of Ulysses S. Grant, Jr's former home, The El Cortez was designed originally by Walker and Eisen Architects. 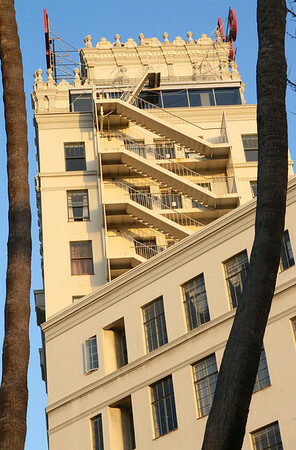 The Simpson Construction Company finished the project on Thanksgiving Day 1927 at a cost of $2 million. 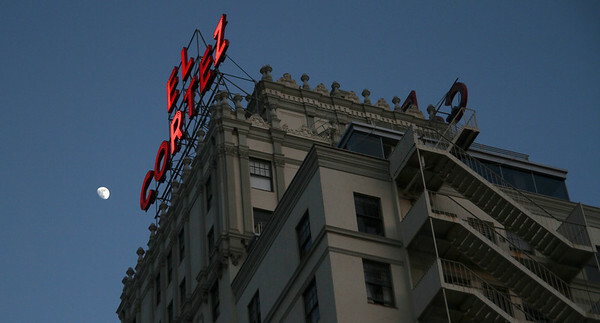 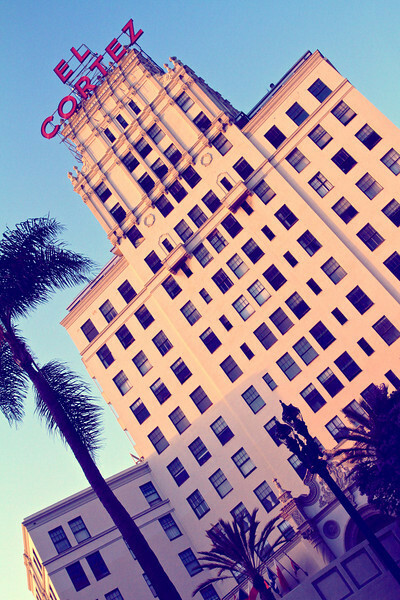 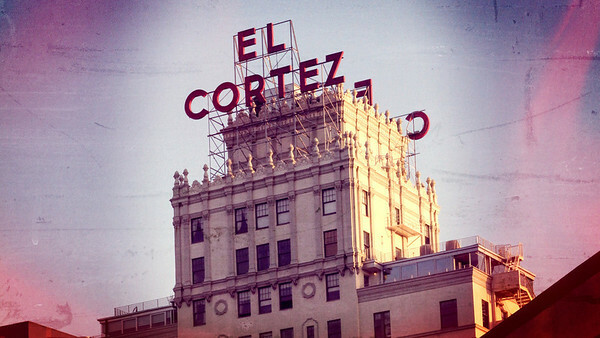 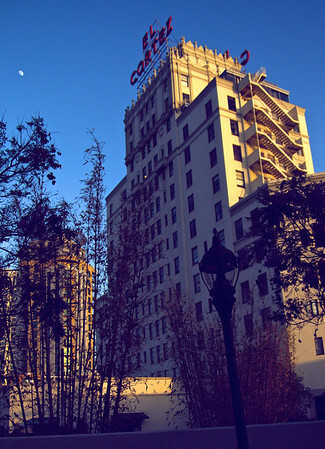 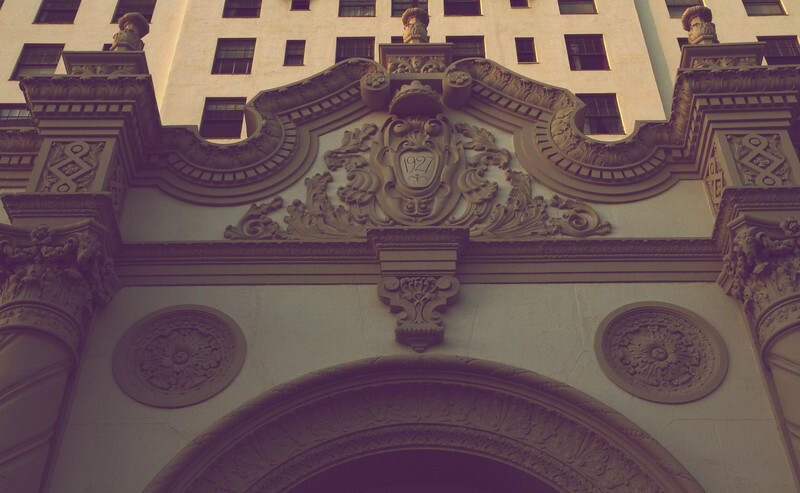 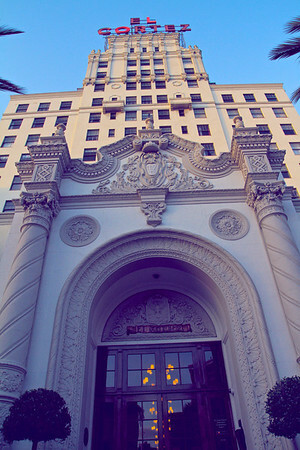 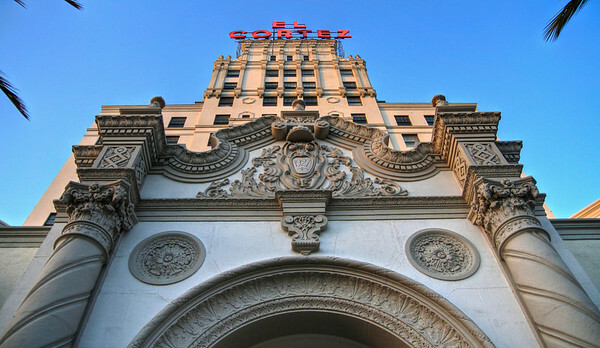 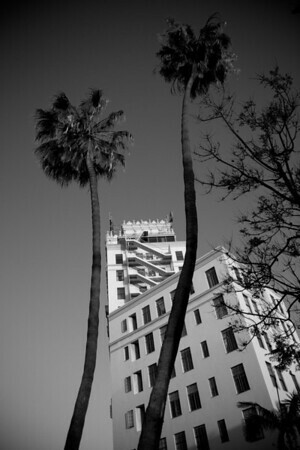 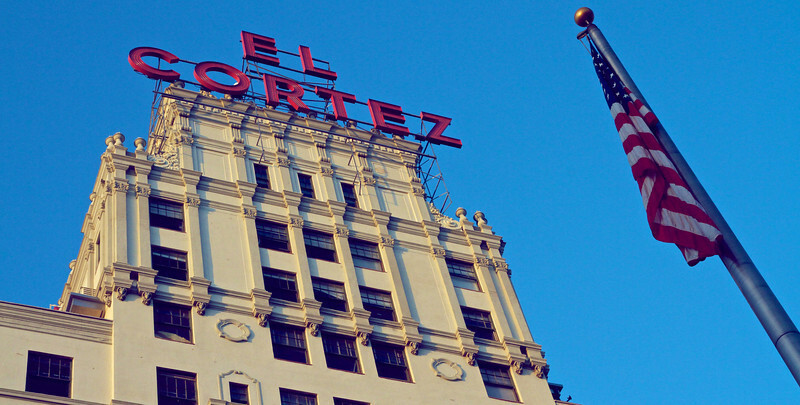 The El Cortez originally opened with 85 apartment suites and 32 hotel rooms. 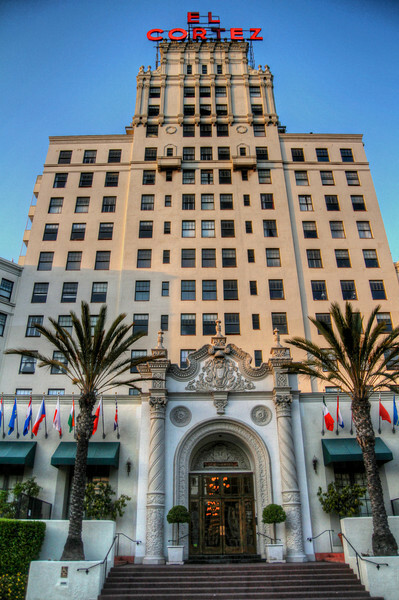 In 1928, a single hotel room with bath was $5 a day and the apartments were $100 a month."